They serve as the final interpreters of what the US constitution says and means in any situation. And they sit as the final arbiters of what a statute says or means in any given situation. [Retired] Justice David Souter gave a really powerful speech at Harvard where he talked about how often those two things are in tension. 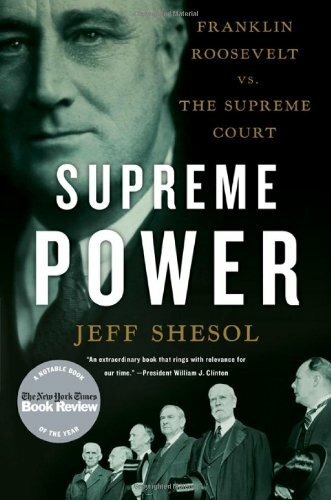 Let’s turn to books about the people beneath the black robes, beginning with Jeff Shesol’s history of Franklin Roosevelt’s 1937 Judicial Procedures Reform Bill. It provides plenty of personal background about the justices who sat on the Supreme Court when President Roosevelt tried to change the size of it, in what came to be known as the court-packing plan. 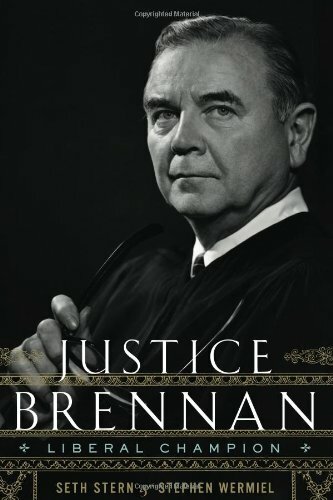 Let’s move onto a biography of Justice William Brennan, who sat on the court from 1956 to 1990. Justice Antonin Scalia says Brennan was “probably the most influential Justice of the [20th] century”. Although appointed by Republican President Dwight D Eisenhower, Brennan was the leading liberal on the court during an era of landmark decisions. One of the reasons I chose this book is that there was a version of Brennan that was firmly fixed in people’s minds after the book The Brethren came out. People saw Brennan as a back-patting, twinkly-eyed Irish guy who knew how to work a room. It became a caricature portraying Brennan as almost unprincipled, so ends-driven that he didn’t believe in anything. This is by far the most comprehensive Brennan biography to date. Stern and Wermiel go beyond the clichéd view of Brennan as someone who would make any deal with anyone to achieve five votes. Brennan was deft at getting consensus – there were certainly moments in his career where he would compromise on some principle that he held dear – but the caricature of him as the consummate politician isn’t right. The other thing about this biography that’s very interesting to me is the tension between Brennan the person and Brennan the jurist. It’s fascinating reading about Brennan’s support for choice and his discomfort with the idea of female clerks. You think of Brennan as the figure racing to liberalise the country, but in his personal life he was deeply religious and quite conservative. Some of the answer is that he was responding to criticism. There’s an amazing Blackmun quote that I’ve been thinking of all week, as the US was roiled by the execution in [the state of] Georgia of Troy Davis after seven of the nine witnesses against him recanted their testimony. There’s at least a claim that he was factually innocent. The whole country, if not the world, has gone completely bonkers trying to make sense of the death penalty in America. Years ago Blackmun wrote, “There is a world ‘out there’, the existence of which the Court, I suspect, either chooses to ignore or fears to recognise… This is a sad day for those who regard the Constitution as a force that would serve justice to all evenhandedly.” When justices join the court they can close themselves off or they can find a conduit to what Blackmun called “the world out there”. Several justices on this current Supreme Court have made cracks about how they don’t bother reading law reviews or the amicus briefs [information volunteered by someone not a party to a case] anymore. Several of them brag about not reading the newspaper. Some are ambivalent about whether porousness is good for the court or whether it’s best for justices to remain cloistered. 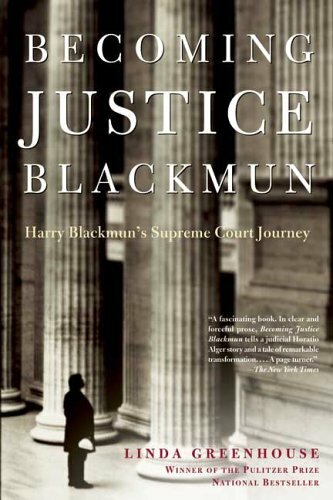 Blackmun stands as an example of someone who paid attention to the world out there. Who said: I thought we could fix the death penalty, we tried to fix the death penalty, we haven’t fixed it at all, I changed my mind, I’m not doing it anymore. Blackmun had the willingness to see and say that he was wrong, and that his mind changed over time. He is a really interesting contrast to someone like [Justice Antonin] Scalia, who hasn’t moved at all. 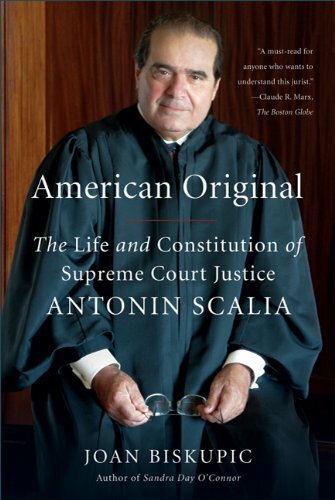 If you are going to read a biography of a sitting justice, you can’t go wrong with Scalia because he’s a flamboyant literary character. Joan Biskupic is one of my favorite court watchers because she really tries to understand the psychology of a justice. She goes back in Scalia’s biography, and pretty much confirms that the Scalia that sits on the bench today is the same Scalia who grew up in New Jersey, the debate champ who couldn’t get into Princeton. He was sealed in amber at pre-adolescent age as what he is now – a brilliant, passionate and deeply gifted writer and thinker. Joan goes back and figures out what made him such a Shakespearean character on a court of people who sometimes seem like black-and-white characters. What is it? What’s the secret? One of the things that she mines is that although Scalia has nine kids, he was the only child in a whole generation of his Italian immigrant family. His mother was an outgoing, gregarious storyteller and his father was scholarly, withholding and demanding. He’s a blend of both of them. He’s a devout Catholic who had a really adverse reaction to the 60s and 70s. He’s so certain of himself, so brilliant and so bombastic. 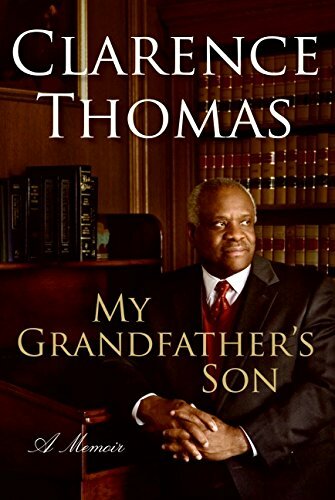 I would say that he is the most influential conservative justice on the court, because his writing is so persuasive, but he’s written so many blistering lone dissents over the years that he has angered some colleagues. He always says, “I’m just writing my dissents for the law students; I gave up on persuading anyone.” But the fact is that he has a huge impact on the direction of the law. For instance, he is seen as the prime mover in District of Columbia v Heller, the case that tested the DC handgun ban and addressed, for the first time in decades, the question of whether there was a fundamental right to carry a gun [in the US]. For years people said don’t even bother bringing that to the court, because there’s no plausible argument that the Second Amendment, on its face, allows for an individual’s right to bear arms. Scalia wrote the majority opinion. 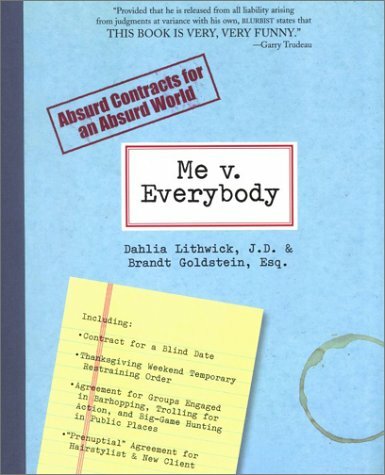 Biskupic ends her book with this tour de force of his constitutional views, in which he divines the original intent of the framers and mines constitutional history for the original meaning of their words, while railing against living constitutionalism or jurists’ attempts to keep up with modern values. Helleris a triumph not just of Scalia’s political view that we should have the right to bear arms, but also of his interpretive method. He has five votes now for his way of reading the constitution. Whenever I think about Scalia, the duck-hunting incident jumps to mind. He unapologetically traveled with Vice President Cheney to a duck-hunting retreat at an estate owned by an oil titan, just weeks after the court took up a case involving Cheney’s refusal to release records of who he met with on energy policy. As federal law says that “any justice or judge shall disqualify himself in any proceeding in which his impartiality might be questioned”,it impresses me as the stuff of a PJ O’Rourke satire. The most interesting thing about the duck-hunting extravaganza is Scalia’s memo to the American people, explaining at length why he wasn’t recusing himself. It was incredibly persuasive. What he said was: Look, Supreme Court justices have been palling around with presidents and vice presidents since the founding. If you think this is the first time a justice has ever socialised with someone important, think again. Then he makes a persuasive case for why there’s no conflict. Scalia is brilliant at convincing you that you’re wrong about something that you know, in your heart, to be right. He’s better at that than anyone. In that memo you also see his pugilism. He refuses to retreat into the court. He could have just said, I’m not going to respond. Instead he reached out and wrote this detailed letter explaining himself. That, to me, was the real importance of the duck-hunting scandal. His wife’s well-remunerated work for Tea Party organs and other opponents of healthcare reform has led many to call for him to recuse himself when health care comes before the Supreme Court. Please give us your take on this controversy.